Last week, I attended a Q&A session with Bas Eickhout MEP on ‘A Career in European Environmental Politics’. 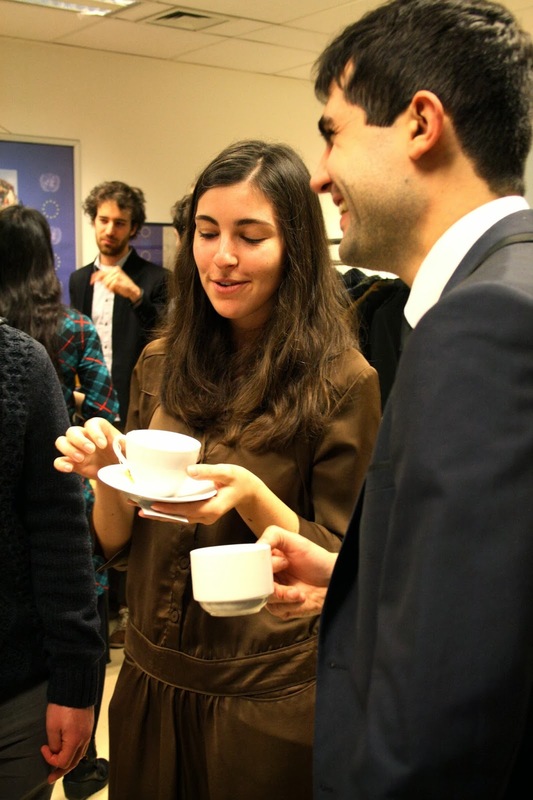 Hosted by the United Nations Environment Programme (UNEP) and the Brussels Environmental Interns Network, the event felt timely, given that the European Commission announced its 2030 climate and energy package the next day. Eickhout is a young but experienced Dutch politician, Vice-President and Treasurer of the Greens/EFA Group. An environmental scientist by training, Eickhout emerged from the Netherlands as a biofuels spokesperson and co-authored the IPCC’s report on climate change in 2007. He said this passion for sustainability and climate change was what led him into European politics. Discussion naturally started with the EU’s Climate and Energy package, which Eickhout was pessimistic about (the proposals have since been announced). A report outlining the impact of renewables on consumer energy costs was set to be released at the same time as the package and Eickhout hoped it would find that clean energy is not to blame for high energy prices. He also believes that the fossil industry is weak despite the UK’s support for natural gas and Germany’s reliance on renewables coming into question. Indeed, since the event, the EU announced a binding renewable energy target, albeit only 27%. This will also be a blow and indications are that carbon taxes will damage fossil fuel demand. 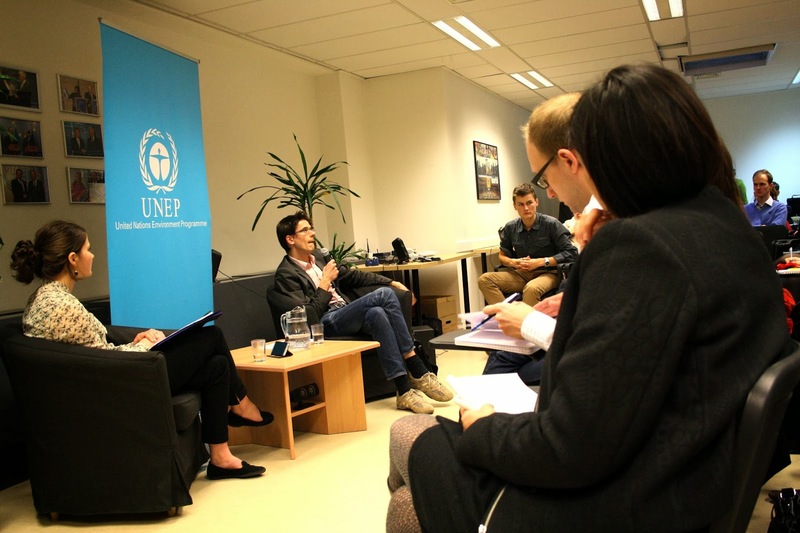 When asked about the resurgence of far-right parties and their threat to Europe and environmental policy, Eickhout said middle parties should not move in the direction of the sceptics. He cited the Conservative Party in the UK as an example. They have sought to win back voters from UKIP by moving further right in terms of immigration and Europe. Far-right wing politics will always exist, said Eickhout, but will not trouble Europe if liberal politicians and centrist parties stay true to themselves. Eickhout’s main point was that to make a mark in politics you need to focus on what you feel strongly about. “I always took decisions following my own heart.” If you do a good job at this and make a name for yourself, you can then build a network by campaigning in different areas. Eickhout also stressed the importance of acknowledging the small victories whilst fighting for big advances. This was a strong message to the vibrant audience of international interns. I am very much looking forward to future events like this and more opportunities to share ideas with environmental trainees.